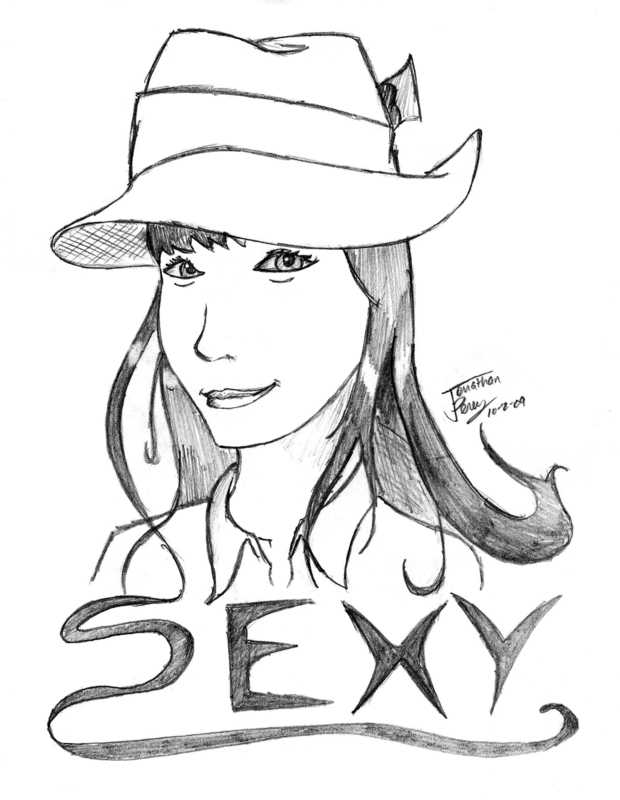 Just a quick drawing I did of Sun Ye (the leader of the Korean K-pop group Wonder Girls). This is for a T-shirt project for Spectacle!, the English international forum for the Wonder Girls. If this design gets picked, it will be published in T-shirt form and sent to Sun Ye herself as a gift. So let’s see if my art will get that far! By the way, Happy 21st Birthday too Kim YooBin of the Wonder Girls. I hope you’re having fun!